STRUTTING THEIR stuff at Veranza Mall, General Santos City, Alabel National Science High School’s dance troupe placed second in the July Footloose Dance Competition organized by Dole Philippines School in celebration of their 50th Anniversary. The atrium of Veranza mall was filled with cheers and applause of supporters of the different schools that participated in the event. One spectator commented that it was the first time that she saw a crowd as huge as the mob that gathered at Veranza last July 25. AlSci students and alumni also came to support the school’s dance troup. 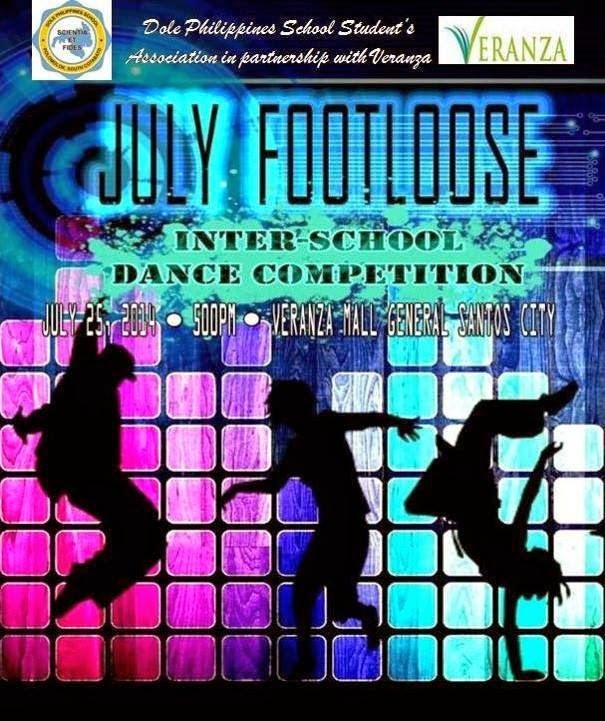 July Footloose is an annual tradition at Dole Philippines School in Polomolok, South Cotabato. This year, as they celebrate their 50th Anniversary, they invited schools to join them. Six schools from General Santos City, Polomolok, and Sarangani participated in the event. AlSci is the only school from Sarangani. The competition was done in two rounds. 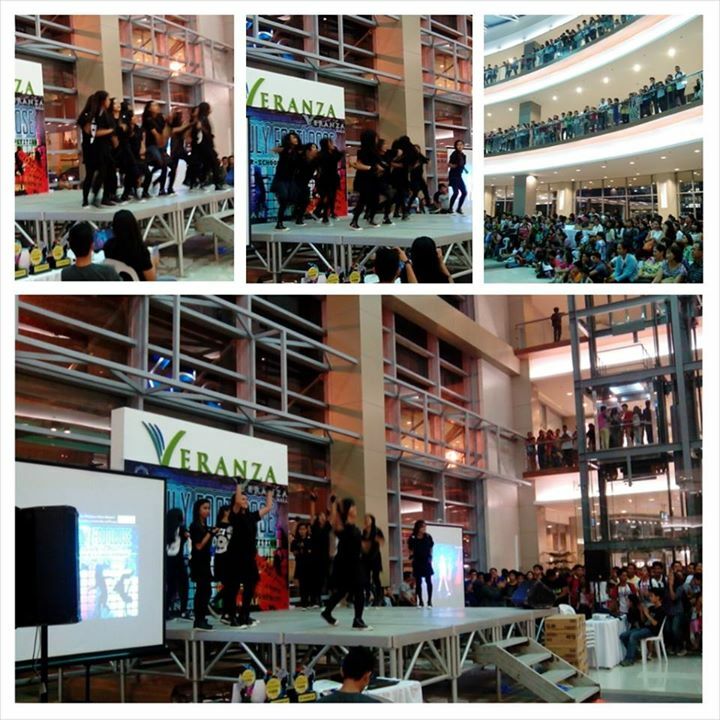 The first round was a mob dance where participants performed in various areas of Veranza Mall. The second round was the impromptu round where participants were given one minute to compose a one-minute dance to a surprise tune. For winning second place, AlSci Dancers brought home a trophy and a cash prize of Php 7,000.00. 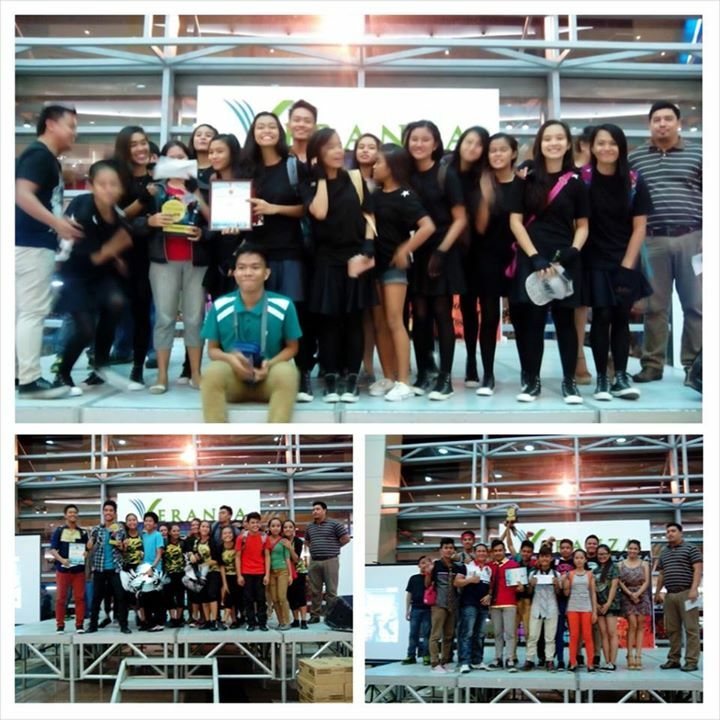 The first prize went to Holy Trinity High School Department, which received Php 10,000 and a trophy, while Labangal National High School landed on the 3rd spot and received a prize of Php 5,000 and a trophy. Posted in Events, News and tagged arts, music.